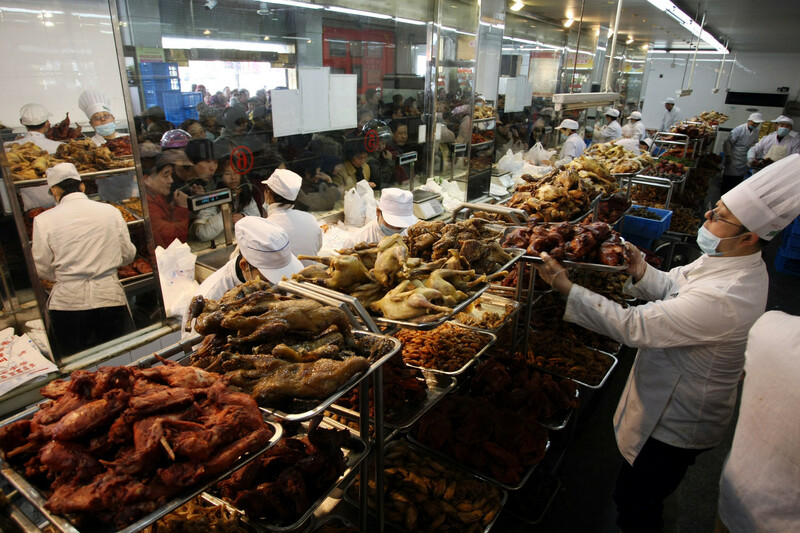 Built in 1927, Wuxi Sanfengqiao Meat Shop won the honorary title as “China Time-honored Brand Enterprise” issued by Ministry of Commerce. Sanfengqiao business is composed of three as fresh cooked food, catering and finalized package. There are four restaurants at Sanfengqiao as: Sanfeng Restaurant, Sanfengqiao Food Stall, Sanfengqiao Ketangjian Restaurant and Sanfeng Restaurant Lily Hall. 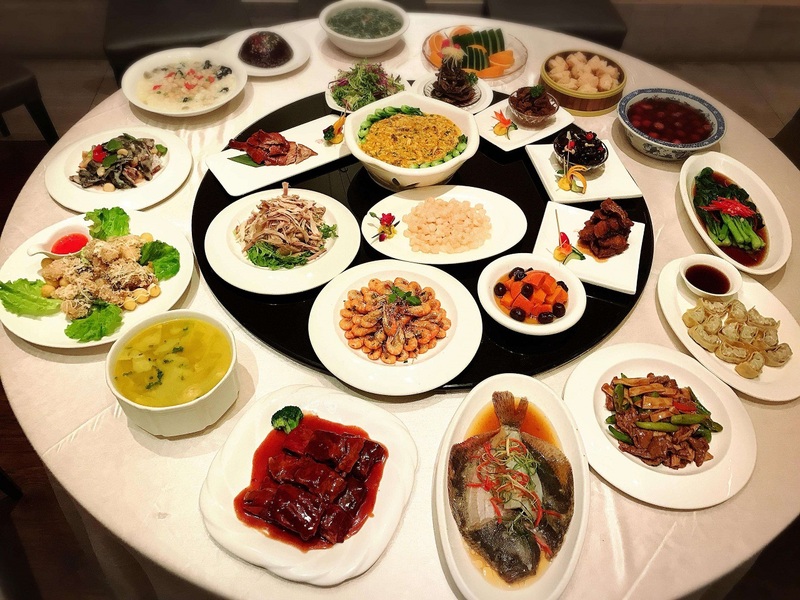 Sanfeng Restaurant: it is a Chinese style restaurant subordinated to Sanfengqiao dominated by Wuxi local dishes and has a perfect, professional chef team. As Sanfengqiao traditional dish representative, Sanfeng Restaurant attaches importance to its image, highlights the innovation of dishes too, insists to Wuxi characteristics and the hometown flavor and has improved a big batch of Wuxi traditional featured dishes, such as: Wuxi pork ribs, Liangxi crispy eel, fried shrimp meat, fried crab meat and Taihu three whites. It has not only insisted traditional taste, but also made adjustment according to changes from guests’ taste so as to meet their demand. 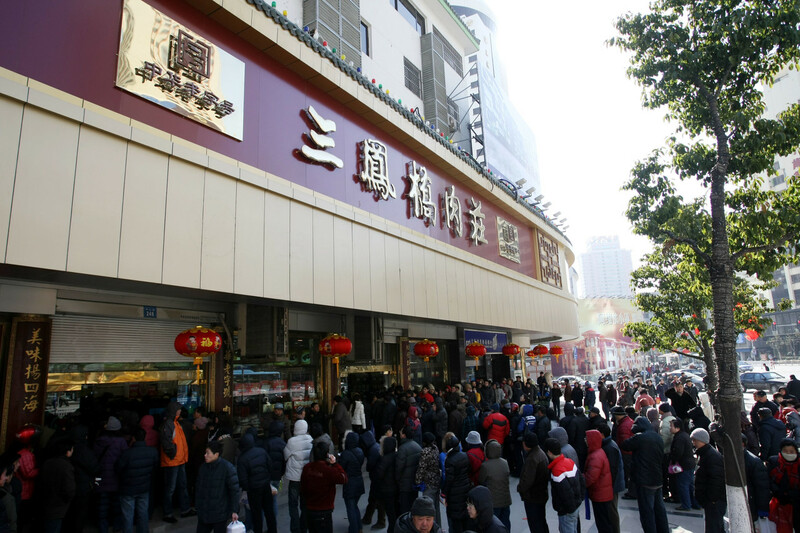 Sanfeng Food Stall: Sanfengqiao Food Stall is the first restaurant to transform operation and develop new market at Sanfengqiao, upholds the time-honored culture tradition and innovates operation thinking. 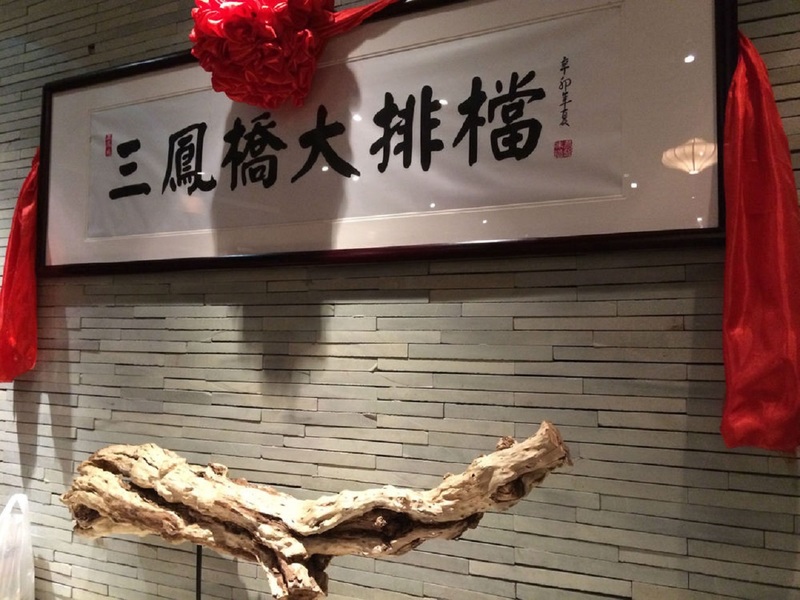 Besides for Wuxi traditional dishes, guests can find traces of Yangchun noodles, wine dumplings and Yulan cake here. In order to cater for the fashionable consumption of young guests, based on barbecue, sweetmeats, dessert and snacks, it has introduced some featured food including Sichuan style dishes, Hunan style dishes, Guangdong style dishes and even Japanese and Korean dishes. 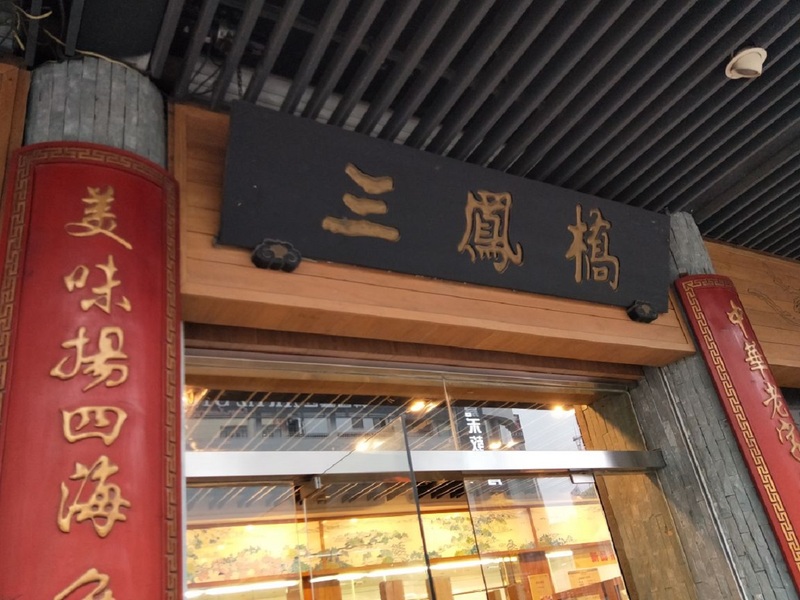 Sanfengqiao Ketangjian Restaurant: as a Wuxi dialect, “Ketangjian” means “the living room” and nowadays these three characters have been registered as a restaurant name of China time-honored brand at Sanfengqiao. Dominated by Wuxi local dishes, it also provides Japanese, Korean and Sichuan, Guangdong dishes that are suitable for young and fashionable consumers. The restaurant chief cook is acted by Sanfengqiao special-grade chef; not only Wuxi taste is highlighted for dishes, but also importance is attached to innovation, delicacy and health. Lunch is featured as business set and afternoon tea is available too. 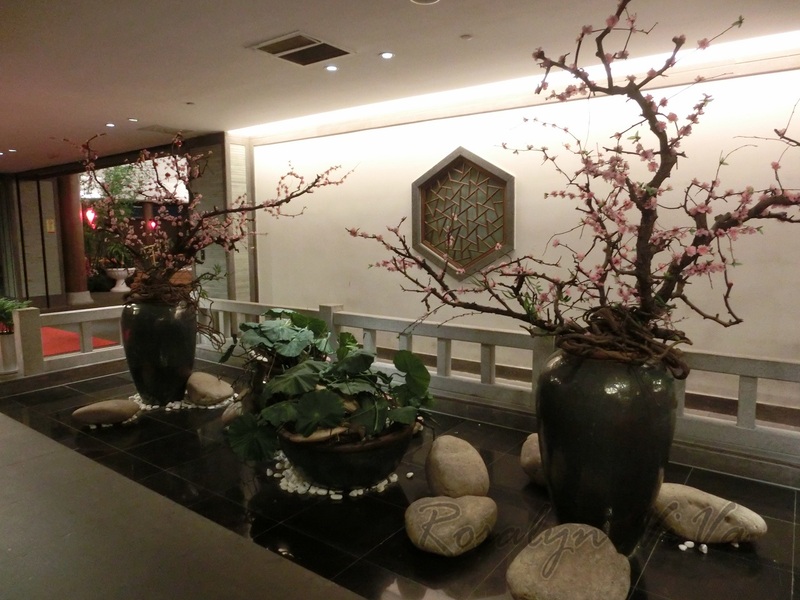 Sanfeng Restaurant Lily Hall: it is a small restaurant dominated by Wuxi snacks and desserts. Here you may taste all Wuxi featured local snacks including Wuxi wonton, Wuxi small steamed buns, taro with osmanthus sugar, glutinous rice dumpling in sweet rice wine, double-colored Yulan cake, steamed osmanthus cake, sponge cake with nuts and spring roll stuffed with three kinds of shredded vegetables etc., as well as the famous Wuxi dishes including Sanfengqiao pork rib. With elegant environment and warm-hearted service, even a piece of snack will bring you very strong Wuxi taste. The Lily Hall will bring you to experience the very original Wuxi style snacks and dishes. Sanfengqiao pork rib seasoned with soy sauce, Taihu three whites, Sanfengqiao small steamed buns, Liangxi crispy eel, sweet and sour spare ribs, silver fish soup, bean curd with crab meat, fried shrimp meat and shrimp meat wonton etc. Esp. 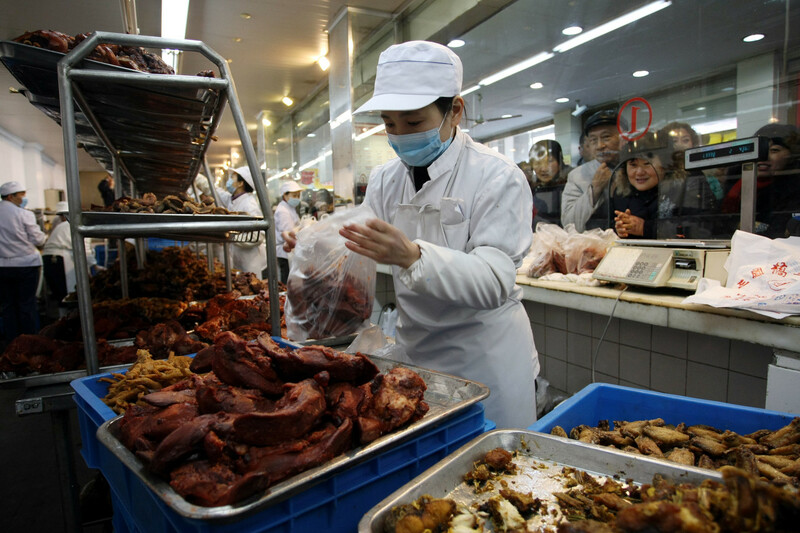 Sanfengqiao pork rib seasoned with soy sauce has been reputed as “one wonder in Southern China” and one of Wuxi three local special products. 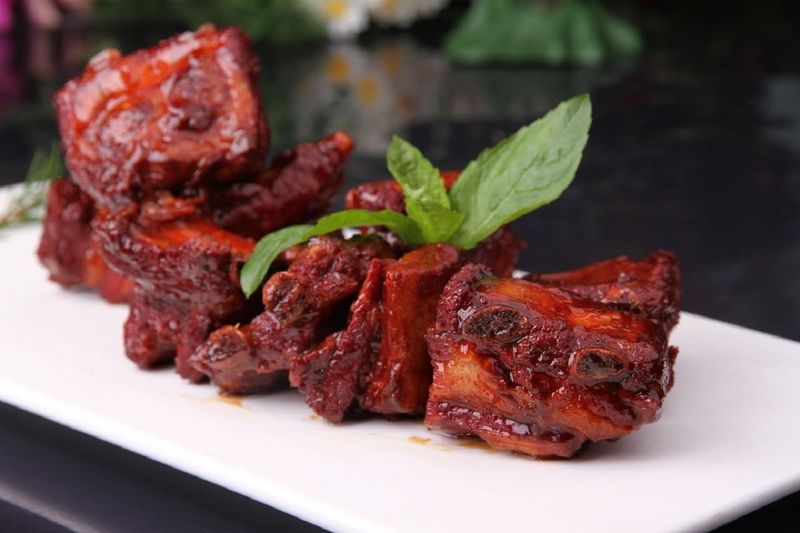 It shows soy sauce red color, is oily but not greasy; the bone is crispy and the meat is braised and soft, emitting very strong smell, and the appropriately sweet and salty pork rib seasoned with soy sauce has represented Wuxi local catering culture characteristics. 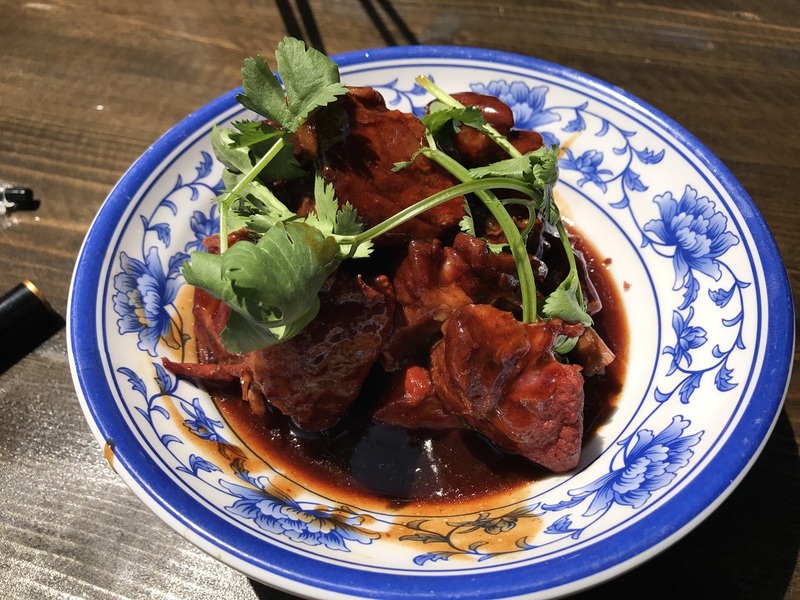 Sanfengqiao pork rib seasoned with soy sauce has very profound cultural connotation and has been flourishing even by passing hundreds of years.